Things are really ramping up for the holidays in November. It seems like I’m already late with making gifts and decorations if I haven’t started them by now. This month there are plenty of ideas to get you going and to stay organized! 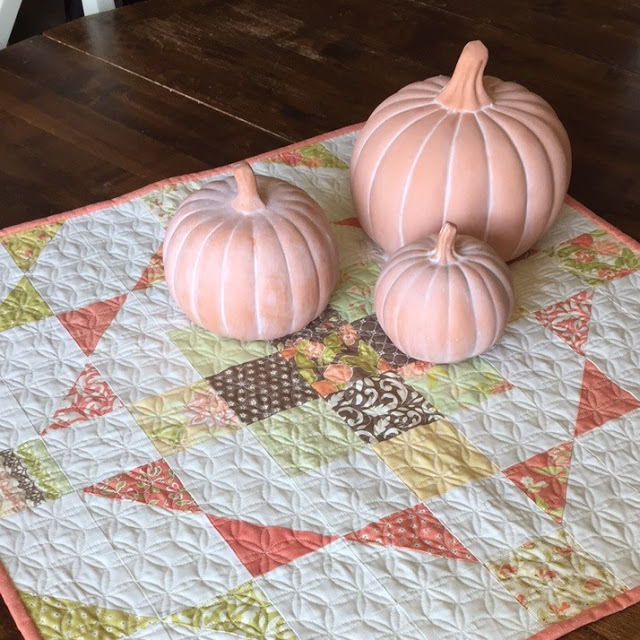 Thanksgiving is right around the corner, but there is still time to whip up this cute Gather ‘Round Table Topper by Amber at Gigi’s Thimble. It’s charm square friendly and quick to make! 2. 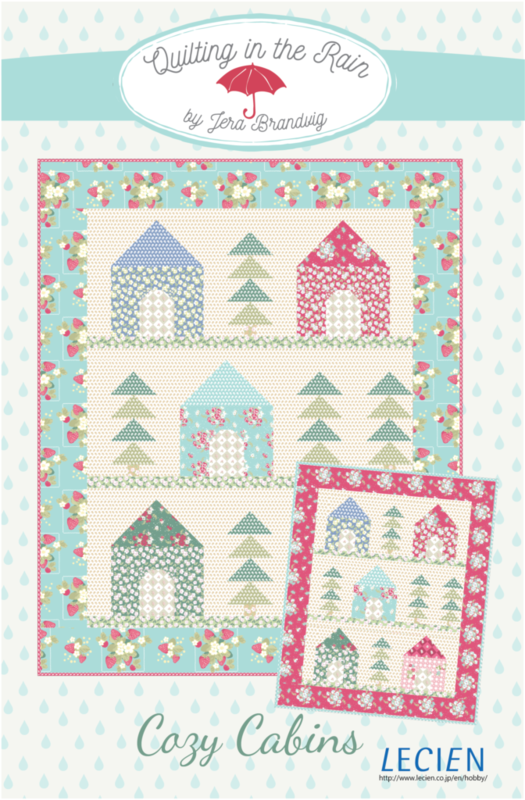 This free Cozy Cabins Quilt pattern by Jera at Quilting in the Rain would be perfect for the winter months ahead. 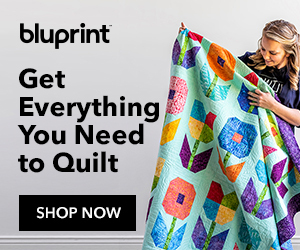 Two sizes give you the option for a quick mini quilt or a lap size! 3. 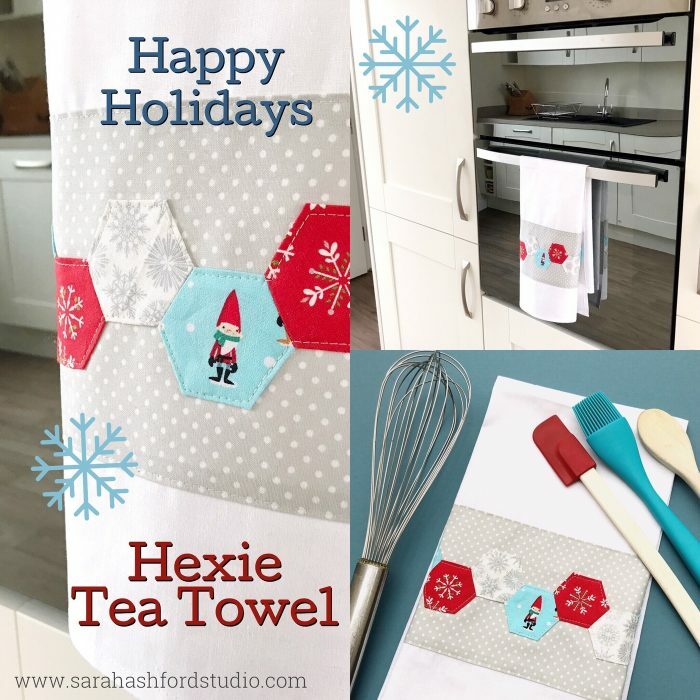 Whip up these cute Hexie Christmas Tea Towels for yourself or a gift for a friend. The tutorial is by Sarah at Sarah Ashford Studio for the Polkadot Chair. 4. 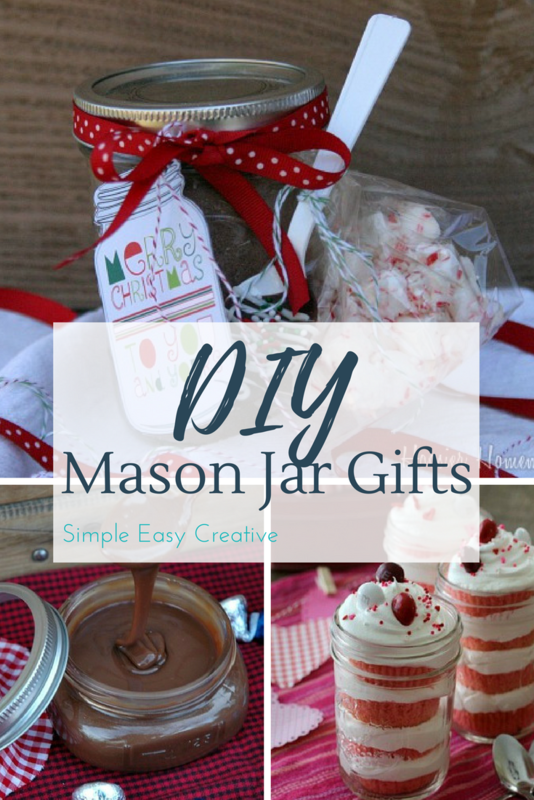 I adore mason jars and I was glad to see this roundup of Mason Jar Gift Ideas from Hoosier Homemade as part of their 100 Days of Homemade Holiday Inspiration. 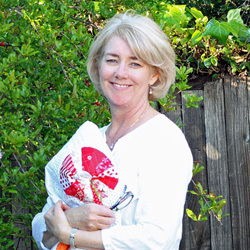 These are such versatile gifts and quick to make! 5. Sometimes an experience is worth more than an object when it comes to gift giving. 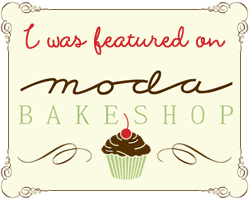 Check out these 10 Experience Gifts to Give for the Holidays from Heather at Moritz Fine Designs. 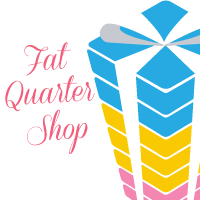 She also has free printable gift coupons for you to download and use! 6. If you need some help staying organized for the holidays, check out these free printable holiday planners from Krista at The Happie Housie. I love a good (and pretty) “to do” list! 7. 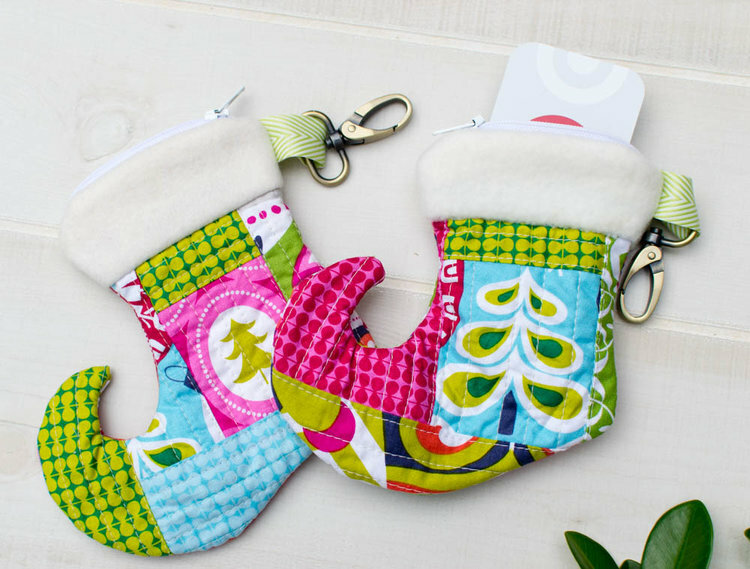 There’s so much cuteness is these Christmas Stocking Zipper Pouches by Caroline at Sew Can She. They are the perfect size to put a gift card or money into! 8. 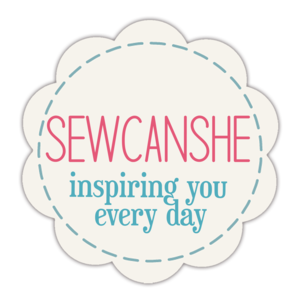 Every girl needs a good high heeled shoe, especially one from Lorna at Sew Fresh Quilts. 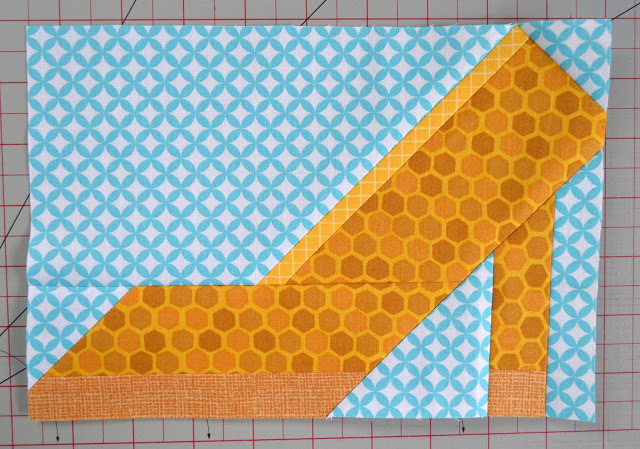 She’s got a great tutorial to make your own high heel shoe block and it won’t cost you the designer shoe prices. 9. The year 2018 is right around the corner, and Cindy at Quilt Doodle Designs is already prepared with her next BOM, Snow Much Fun. It’s free for the month that the block is out, then there’s a small fee if you have to play catch up to get the block. 10. 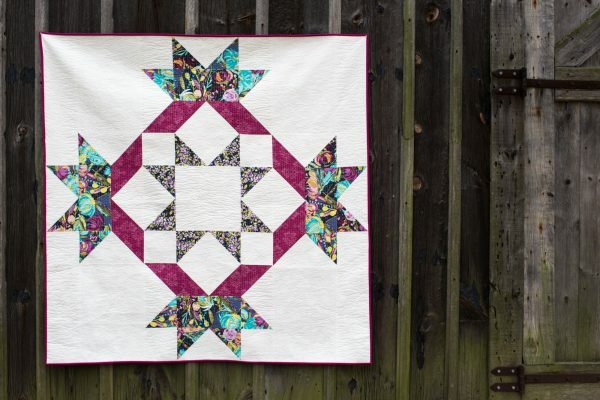 This Double Plus block by Cath at Wombat Quilts is so cute and perfect to get in some scrap therapy during these busy months. 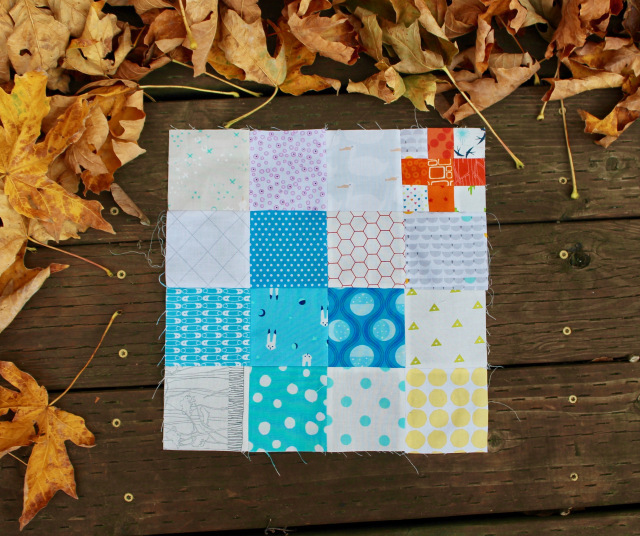 This 12 1/2″ block was designed for her Do Good Stitches Bee, and I’m sure it’s going to turn into a beautiful quilt! 11. 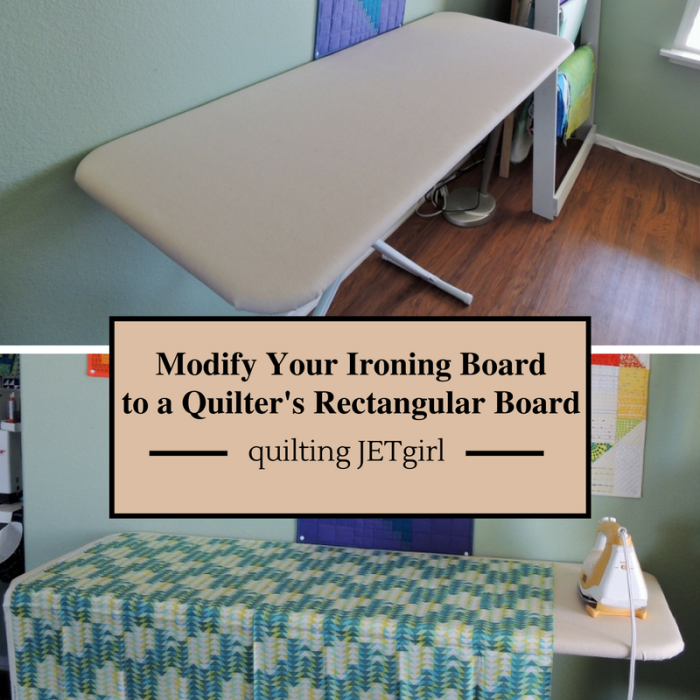 If you’re handy with wood, you’ll love this tutorial on How to Modify Your Ironing Board into a Rectangular Board by Yvonne at Quilting Jetgirl. I would love this! 12. I love this Radiant Splendor Supersized quilt-along at We All Sew. Join Faith from Fresh Lemon Quilts as she leads you through the making of this beautiful quilt. This would be a great way to showcase those big prints you’ve been collecting. Thanks for joining me midweek. This was a delayed post, but so worth the wait! Thank you to all of the artists and designers who were featured this month. You continue to inspire us! So many great links today, thanks so much for showcasing all of these. The quilt with the houses is very sweet. Thanks for this post, as always I enjoyed reading it and visiting the suggested blogs. I enjoyed reading during my lunch break. 🙂 Subscribed and commented on a new blog-TWO, and see that I’m already following another one…. Thanks so much for taking the time out putting this together. Lots of Quilty goodness here today! I see lots of little projects to revisit when I finally get to Texas and back to a sewing machine. Thank you so much once again for sharing! It’s a wonderful resource! Thank you for sharing all these wonderful ideas. Now where to start!! LOL. Thank you so much for sharing these ideas! Several of them are now on my to do list! Thanks so much for all those great ideas. 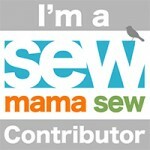 Love your blog posts. Great and fun info! I’m sooo grateful that I found your blog . It feels nice to know I can share my passion with others. Thank you ! Julie, thank you for the list! All the projects look great I can’t decide what do make first.